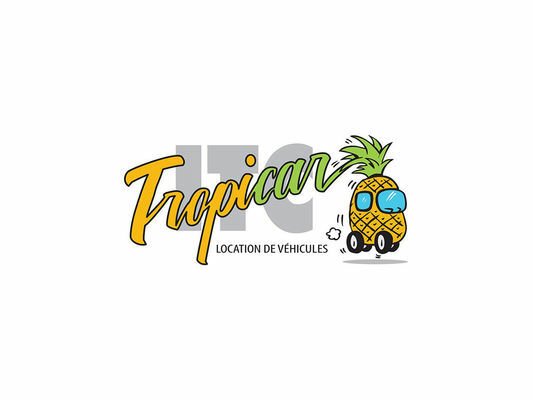 Leading agency of passenger and commercial rental vehicles, well ranked by Qualité Tourisme Ile de la Réunion for its prime quality of service, ITC Tropicar is an experienced car rental agency that has been deserving the island for 30 years. An ITC Tropicar agency is also located in Roland Garros airport, facilitating vehicle rental on the descent of the aircraft regardless of arrival time. Hostesses in charge of the car rental welcome you warmly. Open Monday to Sunday from 6 am to 21h.